According to AdvisorHUB, many signs including the cross-selling, Merrill Edge, US Trust, bank referrals, team analysts and new non-compete contracts, have showed Bank of America/ Merrill Lynch are ready to exit Protocol. 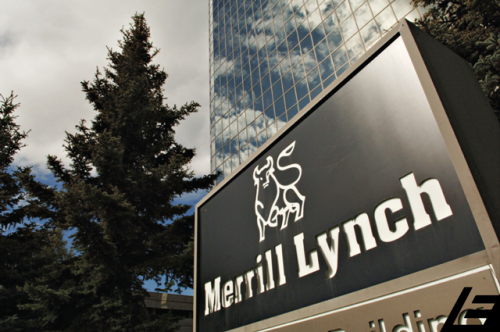 One manager on the East coast at Merrill said the deal structures that Merrill is putting together right now have given advisors many significant pauses. Almost all of the deals have outsized total percentages but also contract lengths. And there is an active program to recruit back Merrill advisors that left the firm 5 – 6 years ago and offer them an extremely lucrative payment. The problem is how the firm can be assured that it will recoup all of that cash. A director in Merrill Florida branch was concerned about analyst non-compete contracts. The new contracts for team analysts and junior advisors and the non-compete language are about the way to ensure that some members of larger teams are forced to stay at the firm should the senior members leave. Reps are concerned that similar provisions will apply to the tenured advisors. Other voices are from NYC. They project that Merrill is going to lock up as many legacy recruits as possible, discontinue recruiting, pull out of the Protocol, and elicit non-compete and non-solicit contracts.